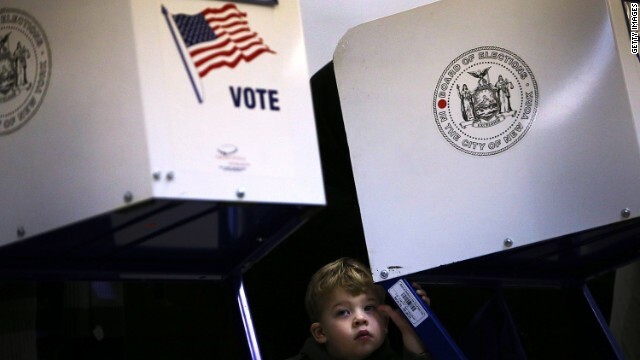 CNN's GUT CHECK | for January 22, 2014 | 5 p.m. BREAKING … IRAN: “WE DID NOT AGREE TO DISMANTLE ANYTHING” … Iranian Foreign Minister Mohammad Javad Zarif insisted Wednesday that the Obama administration mischaracterizes Iran's concessions in the nuclear deal, telling CNN's Jim Sciutto in an exclusive interview that "we did not agree to dismantle anything." Zarif accused the Obama administration of creating a false impression with such language. (CNN) - The rematch is on. 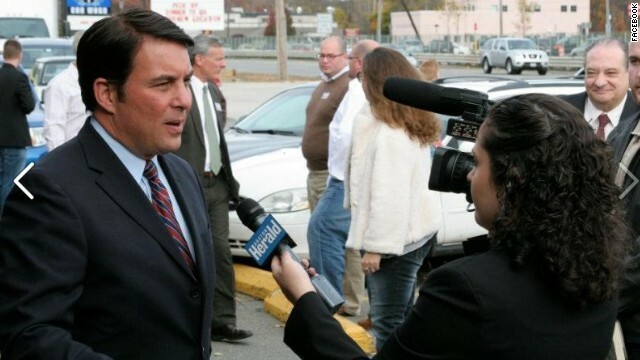 A former state lawmaker in Massachusetts who narrowly lost his Republican challenge in 2012 to unseat a Democratic congressman will officially announce his second bid for Congress on Thursday, a GOP official confirmed to CNN. (CNN) - A judge has denied Tuesday a request by former Virginia Gov. 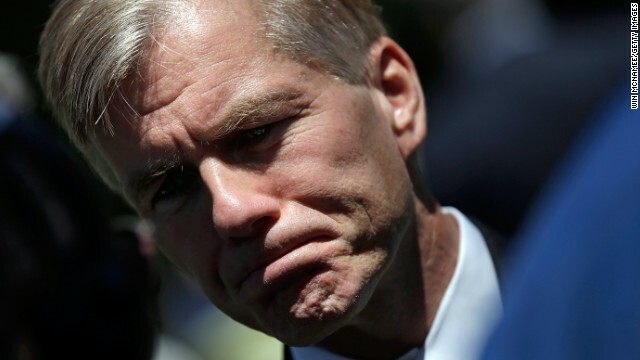 Bob McDonnell to delay his and his wife's arraignment in federal court by one week. The arraignment is scheduled for Friday at 10 a.m. in Richmond. Washington (CNN) – A spike in sexual assaults on America’s college campuses is unacceptable and must end, President Barack Obama said on Wednesday as he unveiled a new effort to stem rapes and other crimes nationwide. “Sexual violence…threatens the entire country,” Obama said, citing a report from a White House-convened council that shows nearly 1 in 5 women, totaling 22 million altogether, have been raped in their lifetime – and that women in college settings were at particularly high risk for sexual assault. 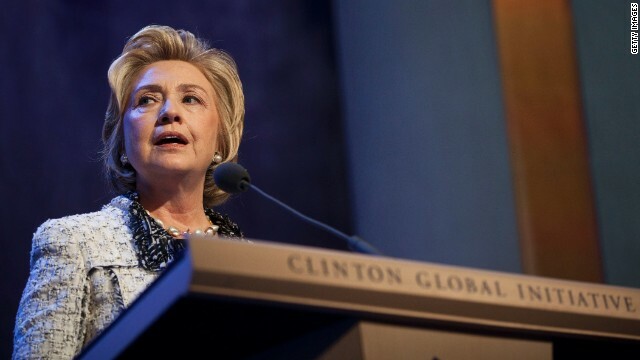 Washington (CNN) – Stop Hillary PAC, a group aimed at making sure former Secretary of State Hillary Clinton doesn't become president, filed a complaint on Wednesday against a group looking to do the exact opposite. In their complaint with the Federal Election Commission, the anti-Hillary group contends that Ready for Hillary, a group urging Clinton to run for president, violated election laws when they rented Clinton’s 2008 campaign email list. 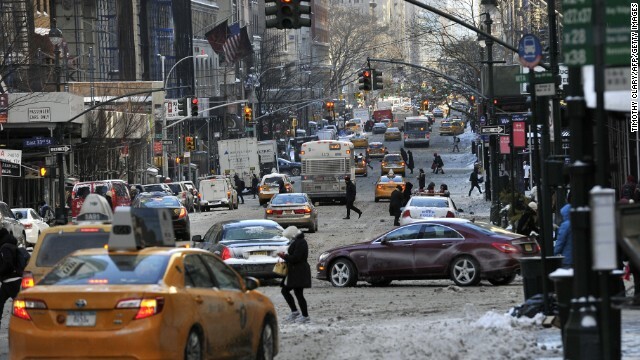 New York (CNN) – New York Mayor Bill deBlasio dug out of his second snowstorm within two weeks of taking office on Wednesday and initially defended his administration's handling of the clean-up. But later in the day, he acknowledged that after surveying the area and speaking with residents, earlier efforts to clear roads were insufficient and promised a continuing effort to get the job done. Washington (CNN) – President Barack Obama remains opposed to a nationwide decriminalization of marijuana, despite his assertion in an interview this week the drug is no more dangerous than alcohol. “The President's position on these matters haven't changed,” White House Press Secretary Jay Carney said in response to a question from CNN on Wednesday. Dallas (CNN) - Wendy Davis' second ex-husband, Jeff Davis, says he doesn't want to talk any more about his ex-wife, adding he wasn't pleased with the explosive debate that originated from his recent comments about the Texas gubernatorial candidate. "Despite our differences, Wendy would make a very capable governor," he said Tuesday in an email response, in which he declined a request for an on-camera interview with CNN. (CNN) - Pop star Katy Perry says she might have played a role in President Barack Obama's re-election victory in the key state of Wisconsin. She also has some thoughts on aliens she'd like to share with the President in their next conversation. In a wide-ranging interview with GQ magazine, Perry touched on topics from marijuana to plastic surgery to her "relationship" with the commander in chief.